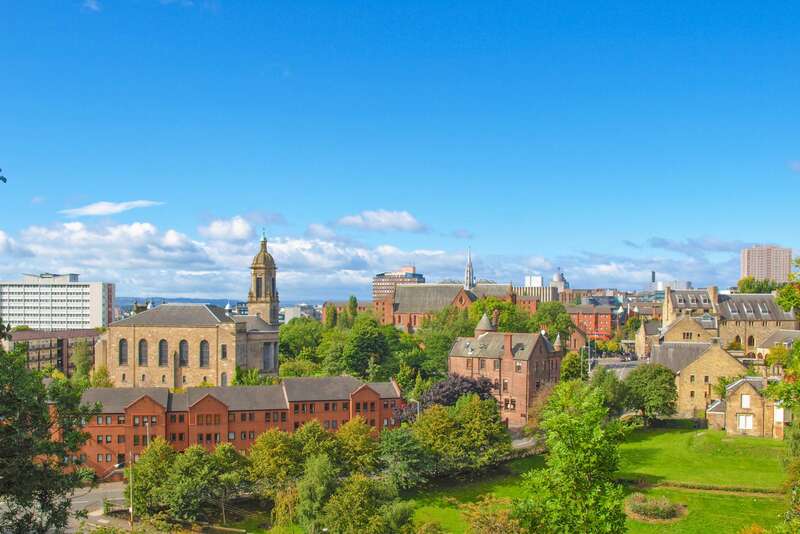 Scotland’s largest city, Glasgow is a delightful mix of urban sophistication and otherworldly nature, and has recently staked a claim at the forefront of contemporary art. From Victorian mansions to the designs of Charles Rennie Mackintosh, there’s art hiding in plain sight throughout this Northern metropolis. Home to works by modern design and architectural icons like Zaha Hadid, Glasgow has nonetheless held fast to its working-class heritage, which today provides a staid underpinning for the city’s vibrant art and nightlife scenes. Discover the magic of Glasgow through Context's private and semi-private walking tours. We offer tours that highlight Glasgow's artistic heritage, both past and present. Explore what factors led Glasgow to become the center for contemporary art over the last couple of decades in our Miracle of Glasgow offering, as we walk through the city's top artistic institutions and spaces. More interested in historical Glasgow? Learn more about the ways that Glasgow's homegrown hero--architect, designer and artist Charles Rennie Mackintosh--shaped the industrial spaces of the city with his vision in our Mackintosh in Context walk.